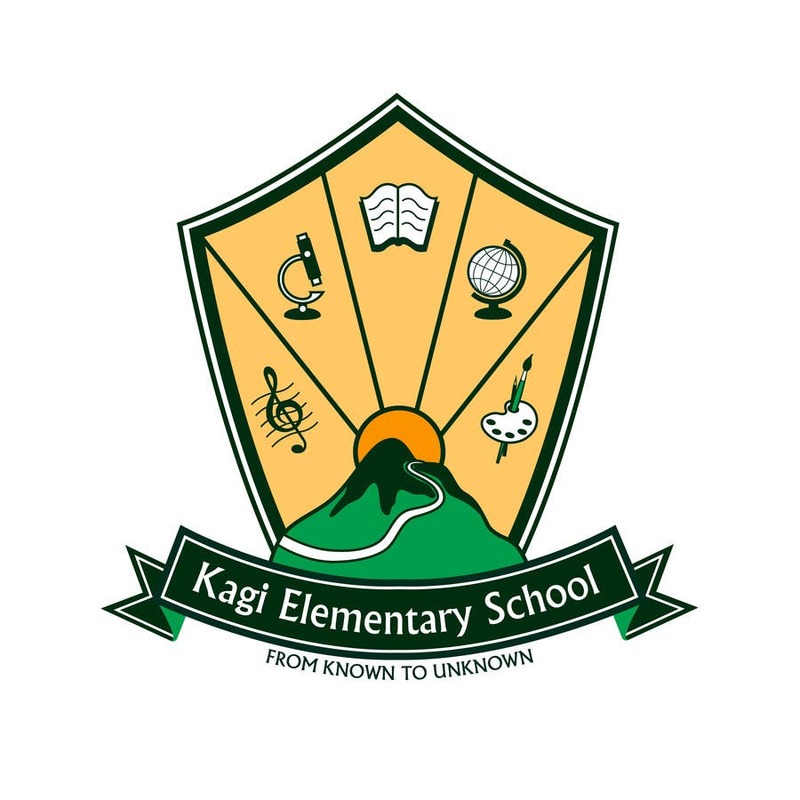 Kagi Elementary School Logo - Green. This is my proposal for the Kagi Elementary School Logo. If the school has mascot colors they can be used instead . Sincerely, Svetlana.